Rents Here Are Higher Than Mortgages. Duval and Clay County wage earners spend more of their income on rents than on mortgages, according to a 2016 Rental Affordability Analysis done by RealtyTrac, an online real estate information company. RealtyTrac’s December 21, 2015 article, “Buying More Affordable than Renting in 58 Percent of U.S. Markets According to 2016 Rental Affordability Analysis,” reports that it is less expensive to buy than to rent in 58% of U.S. housing markets (counties with populations of 100,000+), and that increases in rental prices are growing faster than wage increases in 57% of those markets. The RealtyTrac study* examined the percentage of an average wage earner’s income that goes to renting a 3-bedroom home to the percentage spent on paying the mortgage** on a median-priced, 3-bedroom home. In Duval County, wage earners shell out 34.3% of their paycheck on rent versus just 23.7% on a mortgage. In Clay County, it is 44.9% on rent versus 35% on a mortgage. Duval County: A “Millennial Magnet” and Among Least Affordable for Rents. 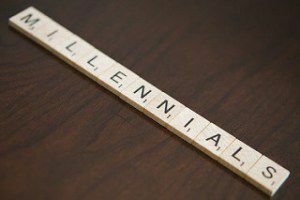 RealtyTrac, defining Millennials as those born between 1979 and 1993, also analyzed rental markets where the population of Millennials rose at least 10% between 2008-2013. It found that Duval County, with an increase of 16.2%, is one of those “Millennial Magnet” markets. The study then considered the average rent for a 3-bedroom home ($1,311 for Duval), the estimated percentage rise in rent prices between 2015 and 2016 (3.4% for Duval), and the percentage of income spent on rent (34.3 % for Duval), to find the “Least Affordable Millennial Rental Markets in 2016.” Not surprisingly, it placed Duval on its “least affordable” list. 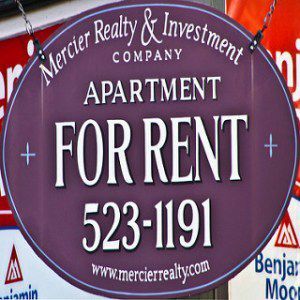 Time for Renters to Buy.  If you are interested in buying or selling your Jacksonville area home, give me a call at 904-570-1216 or email me at jonkbrooks@gmail.com. * The analysis included rental data from the U.S. Department of Housing and Urban Development, wage data from the Bureau of Labor Statistics, and public record sales deed data from RealtyTrac. ** Home buying affordability is the average monthly wage as a percentage of the monthly house payment for a median-priced house based on a 3% down payment and including property taxes and insurance.Rental affordability is based on the average monthly wage as a percentage of the average rent for the market.